Jorge has been an avid reader of personal development literature for years. He likes to blather on about what he's learned. What are some natural ways to get rid of ants without killing them? Let's find out! Have you taken a vow against killing any of the Earth's creatures? Do you feel bad for the little bugs that have wandered into your midst? Maybe you just don't want to spread nasty poison all over your house, so you're wondering how to repel ants naturally without the use of strong chemicals. If so, you're in luck! 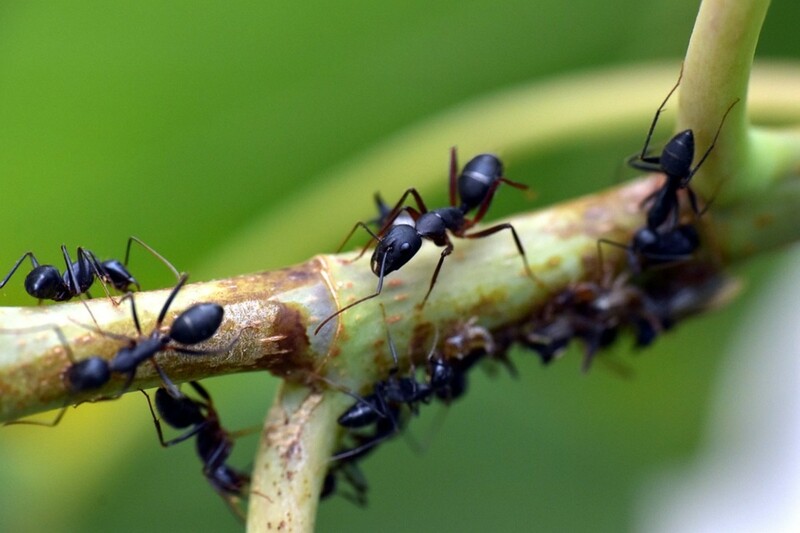 There are definitely natural ways to get rid of ants, even if most people opt for commercial pest control. The first weapon in your arsenal is the humble lemon. 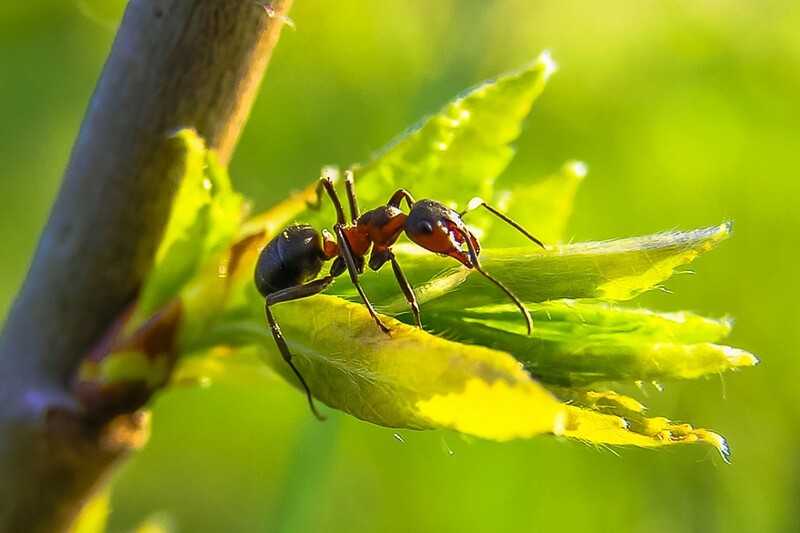 Ants seem to really dislike the smell and they find the acidity distasteful, possibly because it is damaging to certain kinds of fungi that the ants like to dine on. Even worse for them, the strong lemony scent can mask their trails, making it hard for them to find their way around. It won't hurt or kill the ants, though. They will simply avoid the area. To use lemon to repel ants naturally, take some lemon rind and leave it near their points of entry to your house. You could also squeeze some lemon juice and sprinkle it near the baseboards, or wherever you have noticed an ant trail. Finally, some people have luck using commercial air freshener sprays that have lemon in them. For some reason, ants don't seem to like the texture of baby powder. It could be because it throws off the scent of their trail, but it's hard to tell for sure unless you have a pair of antenna yourself. At any rate, baby powder works to naturally repel ants. Just sprinkle it near the point of entry in your house and they won't come inside. The ants that are already crawling around your house won't magically leave, but without access to the scent trail they will wander off or die on their own. 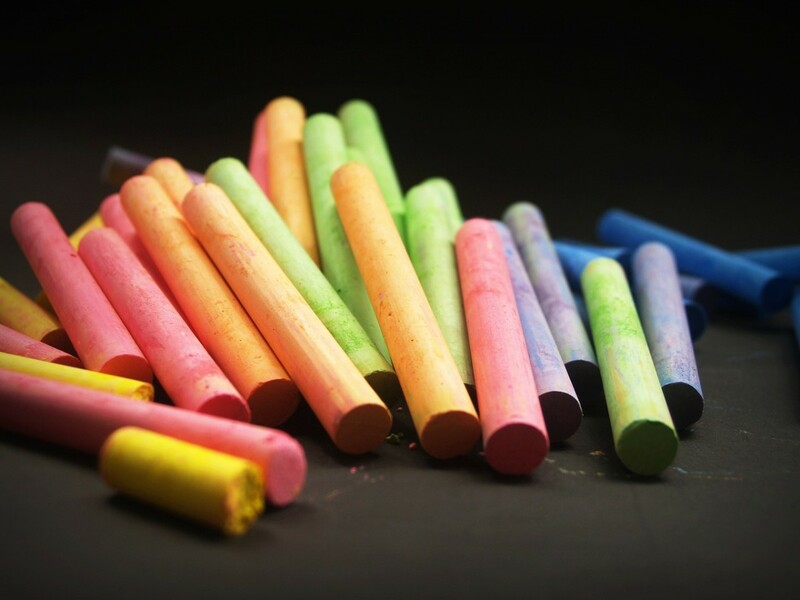 Chalk can naturally repel ants. Much like baby powder, it's still kind of a mystery why ants don't like chalk. It can help you get rid of them without killing them all the same, though. The chalk doesn't hurt them, but they don't like to walk over it for some reason. Find out how they have been coming into your house and draw a line of chalk across their trail near the entrance. They will avoid it and hopefully turn their entrance into an exit. 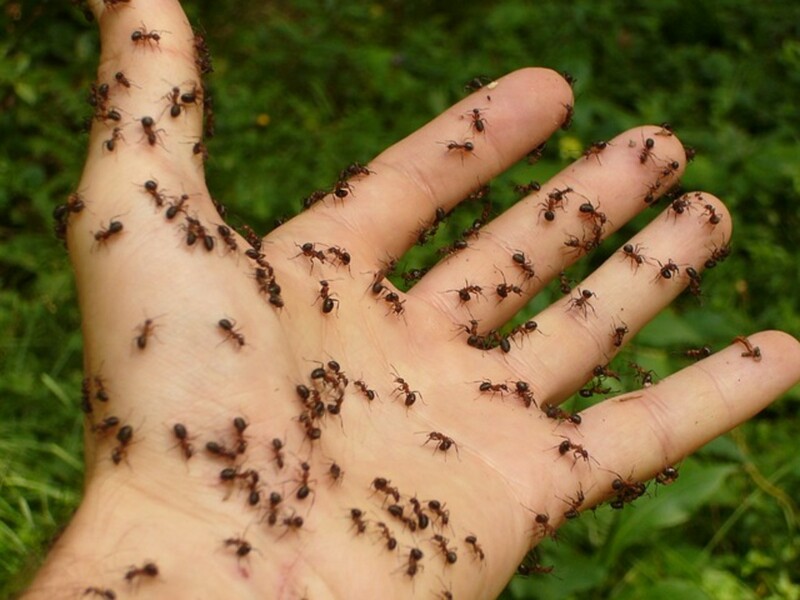 Why do you need to repel ants naturally? What's wrong with using commercial ant killers? I don't want to harm the ants. I don't want to harm any humans or pets. Ants don't like the smell of coffee grounds. In fact, the same can be true for a lot of insects, including mosquitoes. Best of all, it's biodegradable and gives you a way to recycle your used coffee grounds. Just spread some of the grounds outside the edges of your house. This will help deter them from coming too close. For extra protection, use it with one of the indoor methods mentioned here. 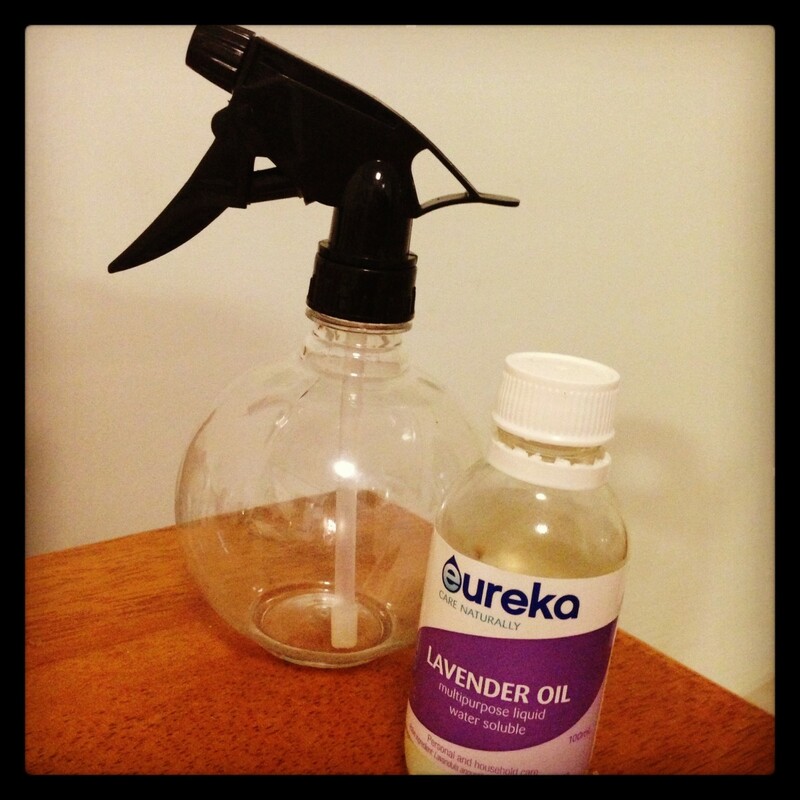 You may have heard of peppermint oil's natural mosquito repelling properties. The same is true for a lot of other essential oils, actually. Just as the strong scent of these oils will annoy and deter other insects, peppermint will keep ants away naturally. Rub or sprinkle some peppermint oil near the points of entry in your house and the ants will tend to go back where they came from. Sprinkle some cinnamon near entry points as a natural, non-lethal way to deter ants. The solution for getting rid of ants naturally may be right in your pantry. 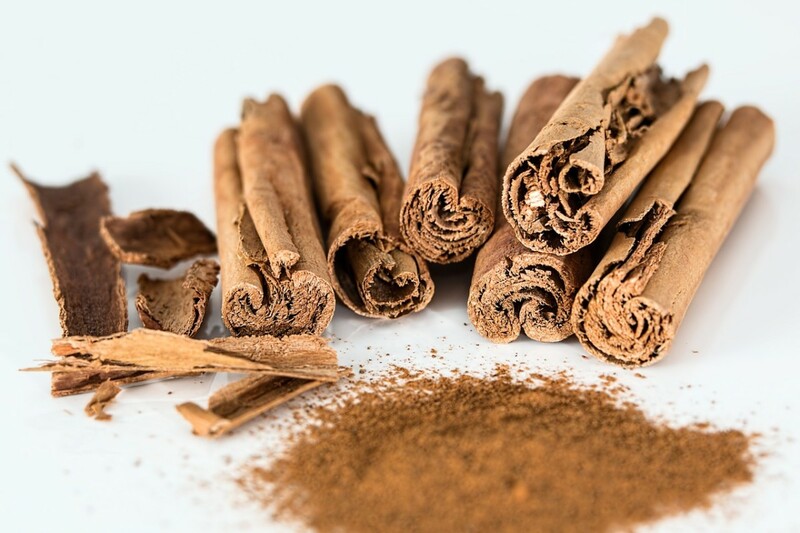 Cinnamon is a common remedy that you can sprinkle around your kitchen to deter ants. You can also use black pepper, chili powder, or even cloves. The smell of these herbs is strong and ants prefer to avoid them. Once you have sprinkled a good portion of the above ant repellents, both inside and around the outside of your house, it's time to increase your security. 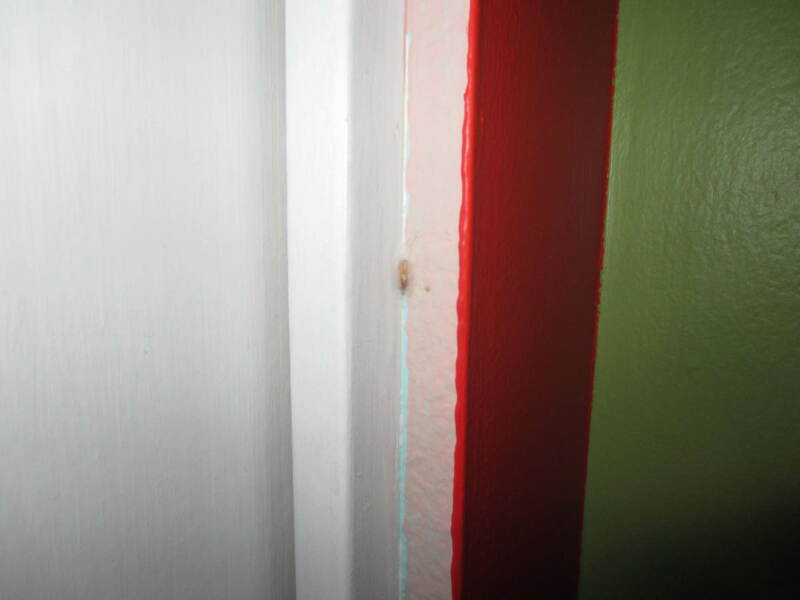 Grab some silicon caulking and fill in every little crack that could serve as an entry point. Cracks and crevices around windows. Gaps between your air conditioning window unit and the pane that it rests on. Tears or small openings in your screen door. Any indoor appliance that is connected in some way to the outside. Sealing your entry points is a great way to harmlessly keep ants from crossing paths with you. If you're not sure where they are coming from, just find a group of ants and follow the trail. Eventually, it will lead back to where they entered your house. What Do You Do With the Ones Left Inside? Even if you use all of the natural methods that are listed above, you might still have some that got lost inside your house. These ants may have gone off the trail after you sprinkled natural ant repellent on it, and now they don't know where to go. You can always just squash these ants when you find them. There's a limited amount of them since more ants are not coming in and eventually you'll get to all of them. You can also just wait until they die on their own. As long as there isn't any food readily available for them to eat, they will eventually starve. If you want to get rid of ants without killing them, though, then you can simply use a hand-held vacuum cleaner to vacuum them up. 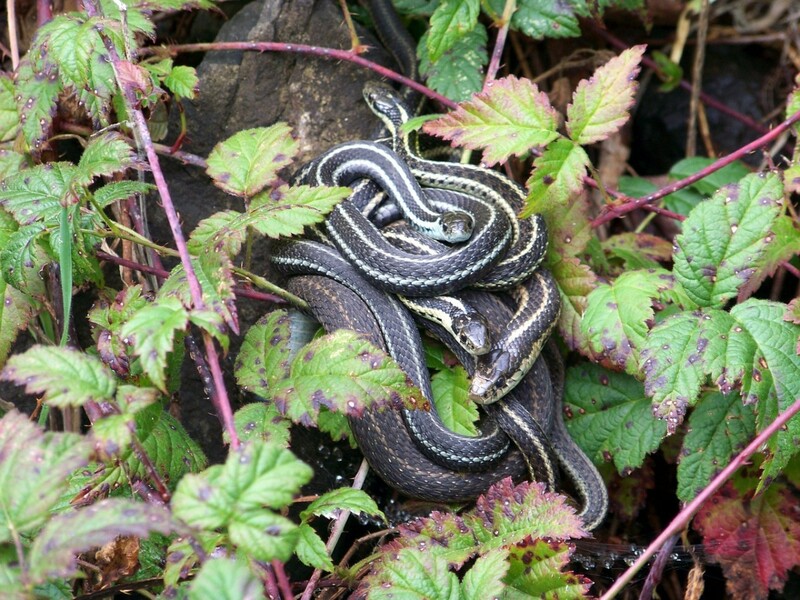 Afterwards, you can release them outside near their nest. 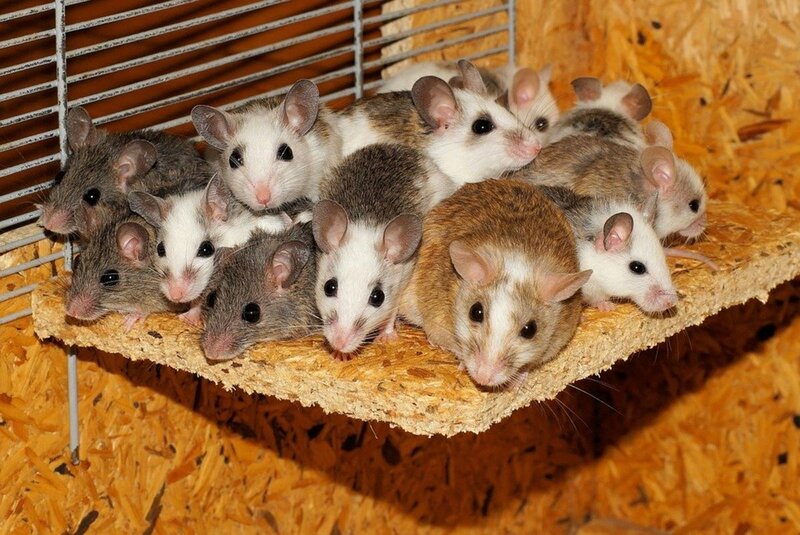 Some of them might still die from the trauma, but it's better than shriveling up slowly inside your house! How long have the ants been visiting your house? I thought they were ants at first, but now that I get a better look, they're actually cockroaches. Never mind. What if I’m only twelve and scared to sleep at night because ants are in my room? If they're not stinging ants, then maybe spending some time around them will get you used to them. Being scared is temporary; it's just this thing that your brain does. If you hang around ants (or anything) enough, your brain will learn not to be scared. When you're not scared, you can then make more explicit decisions about what to do with the ants. However, if you want to start small, I would suggest trying to find where they're coming from, then try to block or seal the entrance. How to Get Rid of Pantry Moths in Your House... For Good! Jeff aunts are a whole new story. lol..... In CT they are looking for water, I leave a slightly sugared water at the drains and they no longer come in. Will these tips also help me to get rid of aunts so I don't have to kill them? Great suggestions! I'm going to try several! this is the best way to now how you get ride of ants with out killing them.